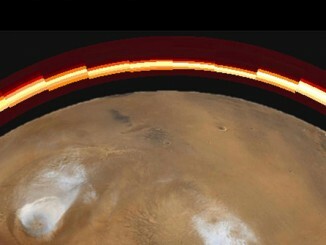 NASA’s newest Mars orbiter has formally started a one-year research campaign to study an ancient case of climate change that starved the red planet of water, breathable air and potential life, scientists said Monday. 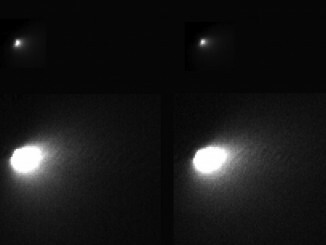 This composite Hubble Space Telescope image captures the positions of comet Siding Spring and Mars in a never-before-seen close passage of a comet. 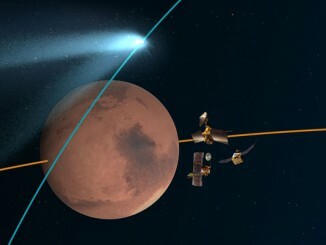 A fleet of robotic spacecraft orbiting Mars got a front row seat to space history Sunday and lived to tell about it, giving scientists their first close-up look at a comet fresh from a cloud of primordial mini-worlds at the outer reaches of the solar system. 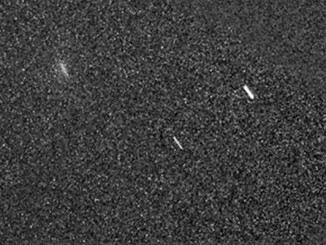 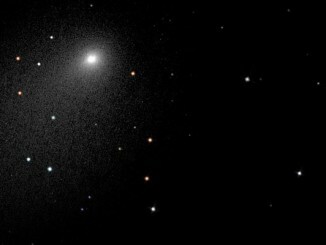 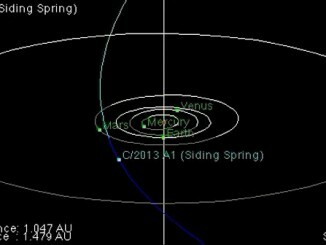 Amateur astronomers around the globe have a ringside seat as Comet 2013 A1 (Siding Spring) hurtles through space en route to an incredibly close encounter with the planet Mars on Sunday, 19 October. 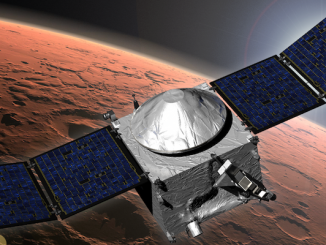 This Sunday, a comet will come closer to Mars than any other comet has ever been seen to approach a planet without actually hitting it, sending our assorted spacecraft orbiting the red planet running for cover. 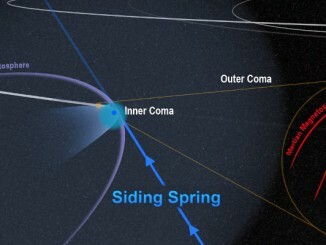 A flotilla of spacecraft orbiting Mars will be turning their instruments in two directions – one towards Comet Siding Spring, and the other towards Mars itself, to find out what happens when a planetary atmosphere brushes against the fuzzy atmosphere of a comet. 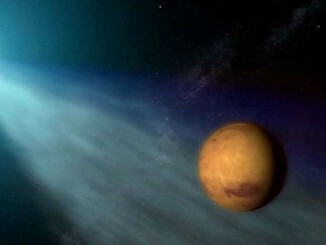 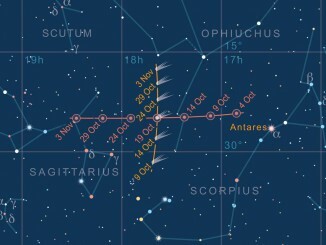 This animation shows Comet Siding Spring’s path as it comes within 132,000 kilometres (82,000 miles) of Mars on 19 October 2014.